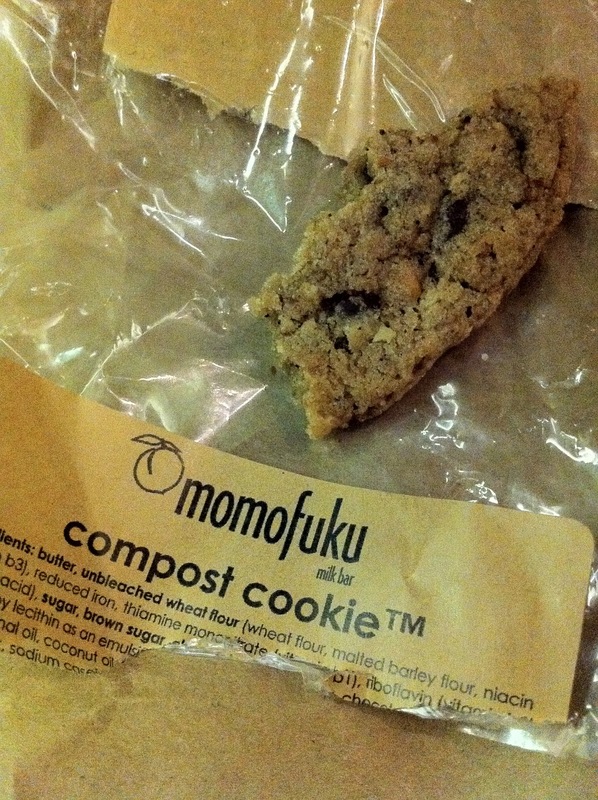 Compost cookie from Momofuko Milk Bar. Not pictured are the pretzel cake truffles and chocolate malt cake truffles. 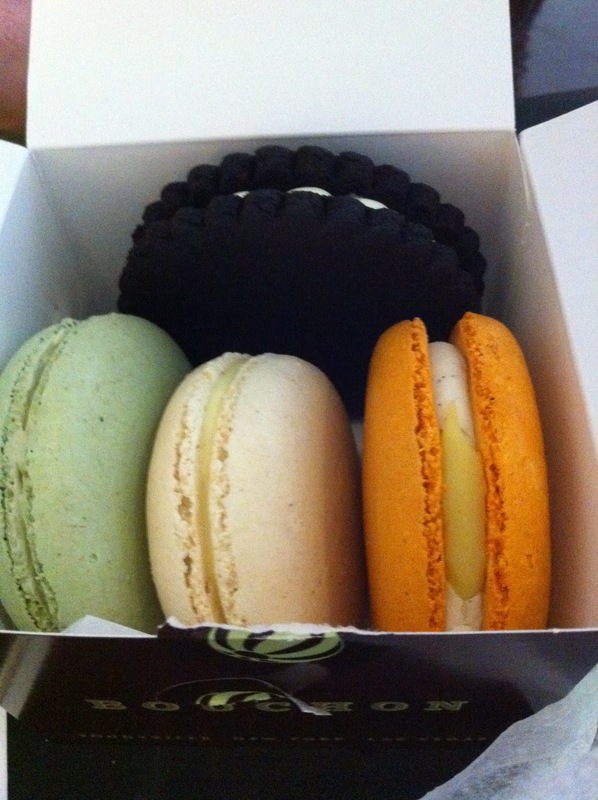 All so salty and sweet and amazing I could eat 12. 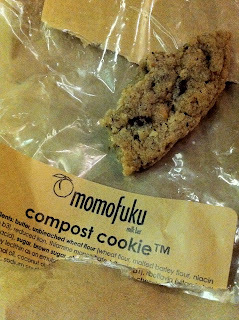 And obviously almost forgot to take a picture of the cookie I was distracted by eating it. 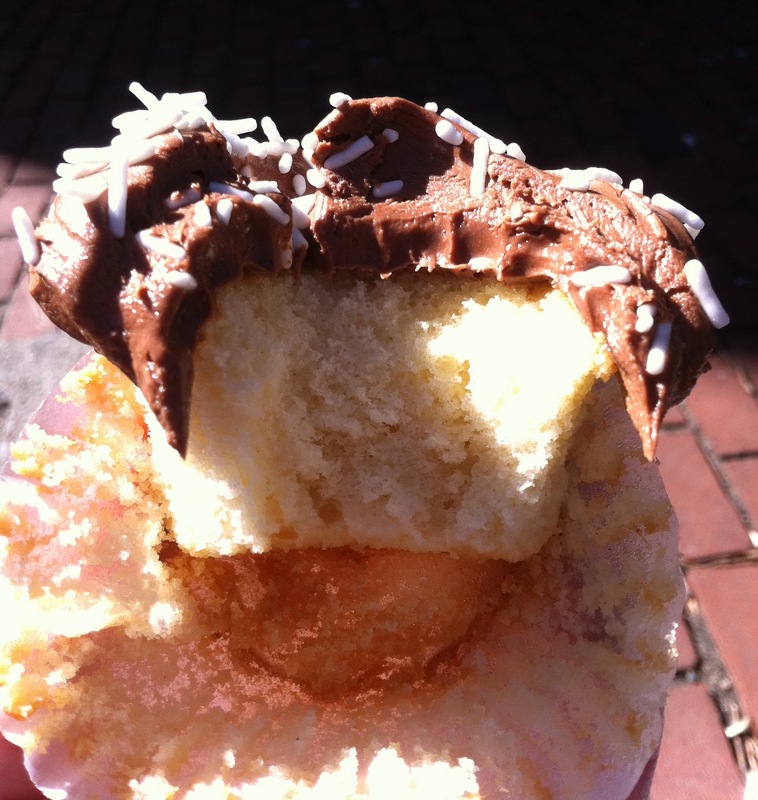 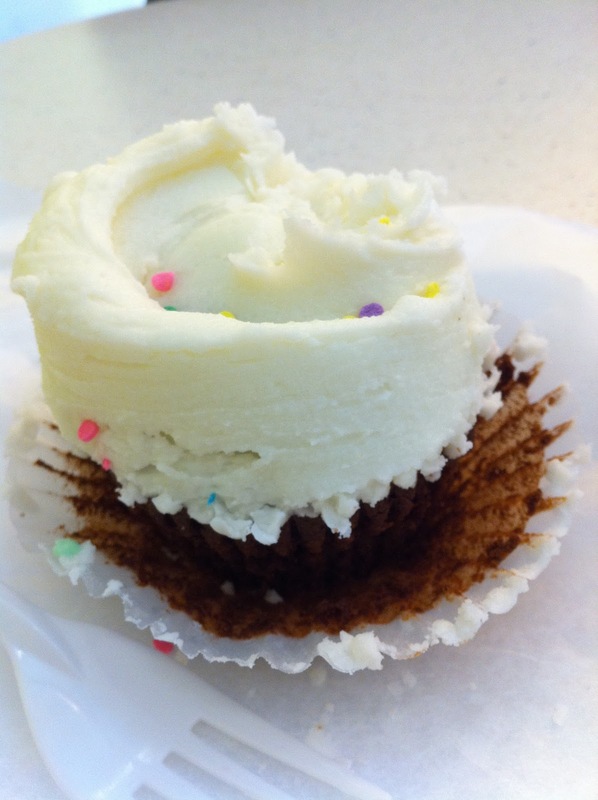 And finally, my momma's favorite, Magnolia Bakery!